As one of the most beautiful countries in Southeast Asia, Vietnam is always an ideal choice for tourists all over the world. 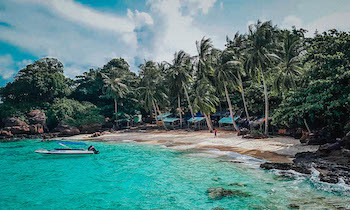 If you’re planning your upcoming trip to South Vietnam and wondering whether Phu Quoc or Vung Tau is more worthwhile, then keep reading to find the answer! 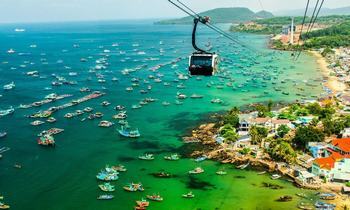 There are numerous ways for tourists to get to Phu Quoc, depending on their time and budgets. It is undeniable that the airplane is the fastest and most convenient to get there. Phu Quoc International Airport in Duong Dong Town makes your traveling much easier. Besides that, you can travel to Phu Quoc by passenger car, bus, motorbike or boat. It depends on your departure point. Remember to book the tickets in advance. It is impossible to take a direct flight to Vung Tau because there isn’t any airport here. The nearest airport is Tan Son Nhat International Aiport in Ho Chi Minh City, about 90 kilometers away. So if you’re about to choose this way, you need to do the transit. Other choices are bus and boat. The cost ranges from VND 80,000 to VND 250,000, depending on the distance. It seems that reaching Phu Quoc is more convenient than getting to Vung Tau. Both of these are famous tourist destinations with a lot of delicious seafood that can make your holiday remarkable. The island caters all types of food, from Vietnamese cuisine to the international ones. You can find here numerous restaurants or head to local markets to enjoy tasty seafood. 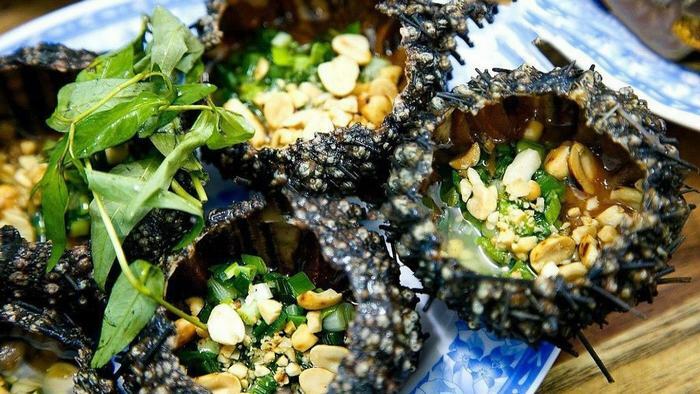 The night market is also an ideal place to try Phu Quoc’s specialties such as noodle fish soup, crab soup, broken rice dishes, sizzling cake or raw herring salad. As a coastal city, Vung Tau offers guests a vast choice of fresh seafood including lobster, crab, squid, octopus, snails, oysters or shrimps. There are also a lot of other dishes here in fantastic restaurants that are easy to find when traveling there. It’s hard to say that who the winner is in this round because both places provide with an extraordinary culinary experience at a reasonable price. Let’s come and explore on your own. 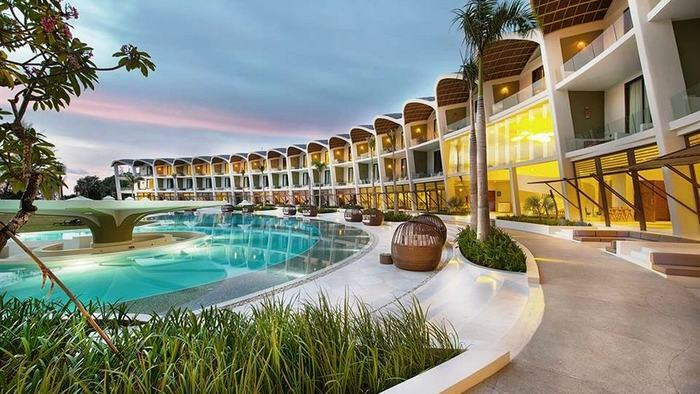 Traveling to Phu Quoc, you will never worry about the place to stay because the island has all types from the luxury to the budget one with hotels, resorts, hostels or guesthouses. 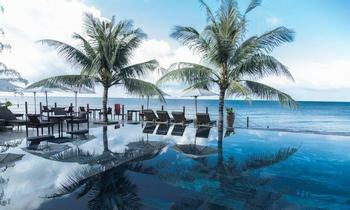 Depending on your refer, you can choose the one near the beach or in the downtown of Phu Quoc. Whichever you prefer, you will have the most relaxing time because most of hotels and resorts here provide well-equipped facilities and services. 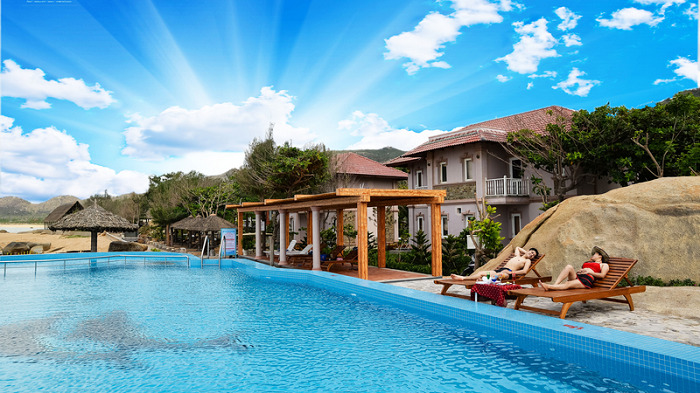 Some of the best resorts that we suggest you are La Veranda Resort, Chen Sea Resort & Spa, Richis Beach Resort & Spa, Novotel Phu Quoc Resort or Salinda Resort. 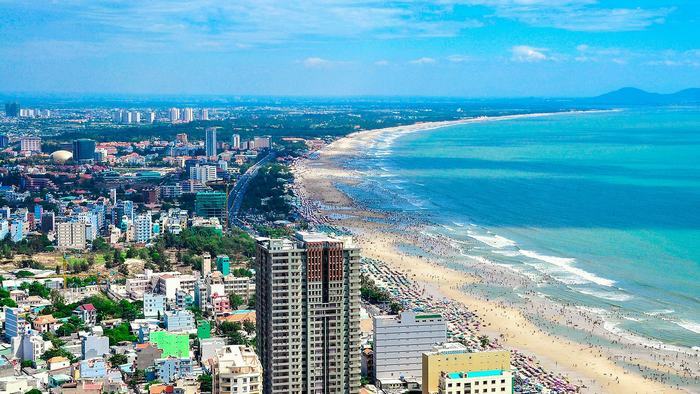 Most of the hotels in Vung Tau major near the beach area such as Bai Truoc, Bai Sau or Long Hai beach. At weekends, the hotels are often full, and the room rates go up. Therefore, you had better book in advance if you travel there at that time. There is no doubt that Phu Quoc wins this round due to the plenty of choices. 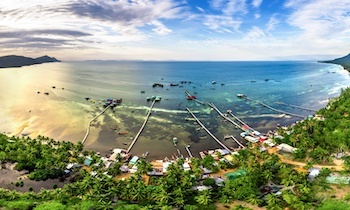 There is no shortage of interesting places to see and explore when traveling to Phu Quoc. 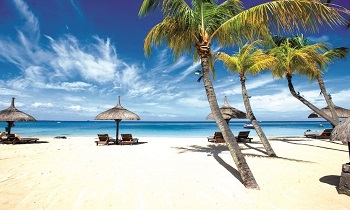 A load of gorgeous beaches and numerous exciting water activities will satisfy tourists who are into the sea. Besides, small islets and rustic fishing villages are worth a visit. Phu Quoc is also home to a lot of historical sites such as Coconut Tree Prison, War Memorial, Nguyen Trung Truc temple or Cau Temple. 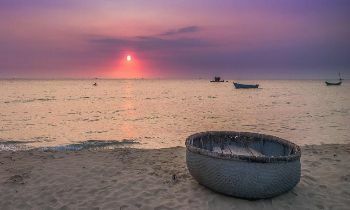 Honestly, Vung Tau does not have many things to see. The most famous beaches here are the Front beach, Back Beach, and Long Hai beach. 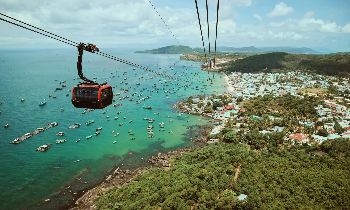 You can visit all of Vung Tau’s highlights within one day. 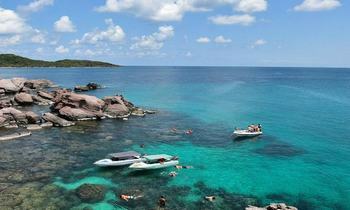 You can see that when it comes to tourist destinations, Phu Quoc is a much better choice. 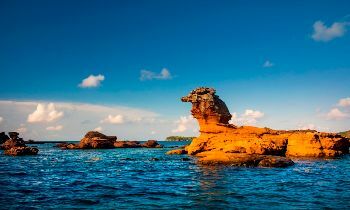 Although Phu Quoc is more famous and offers a lot of interesting things to do, the choice depends on what you are looking for. Each place has its own outstanding point which can bring you remarkable moments. Hopefully, after reading this article, you can make the right decision for your upcoming vacation. Happy hunting! If you find this post useful, please share with others. Thank you! NAVIGATE Phu Quoc or Vung Tau - Which one is a better choice?